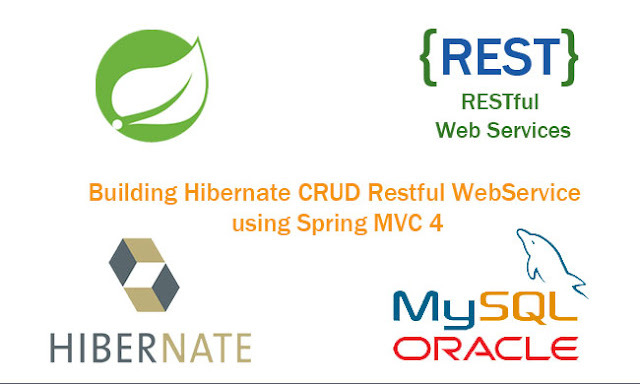 In this tutorial, we show you how to create a simple Restful web services CRUD example in java using Spring MVC return json. 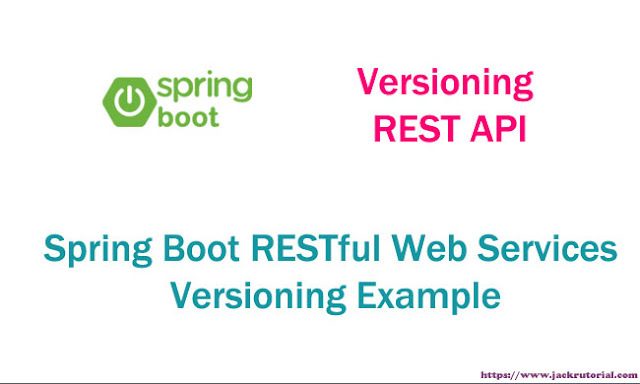 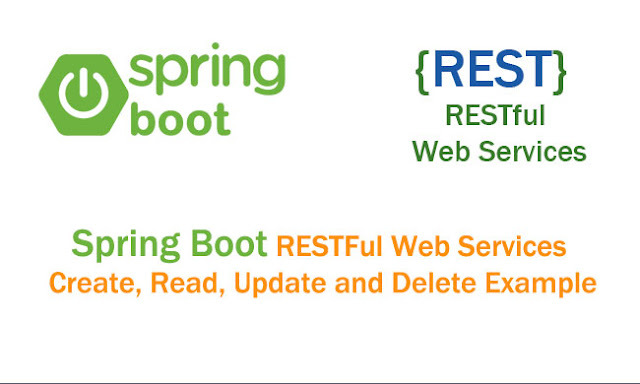 We'll building a spring restful web services annotations using eclipse and tomcat step by step. 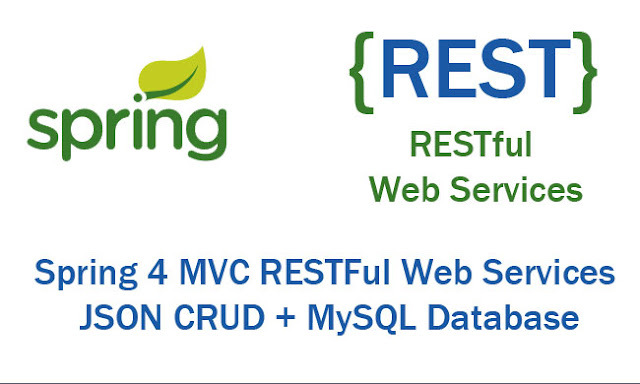 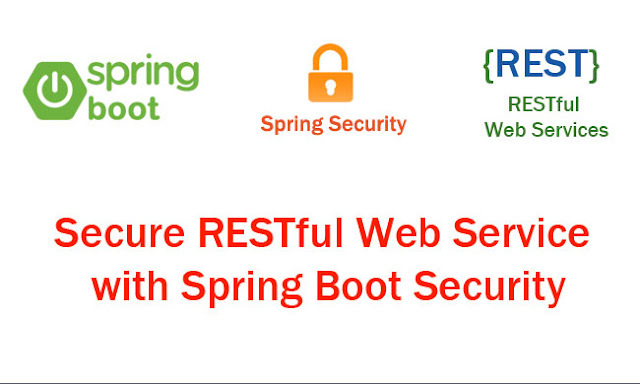 Follow the steps mentioned below to develop Restful web services.